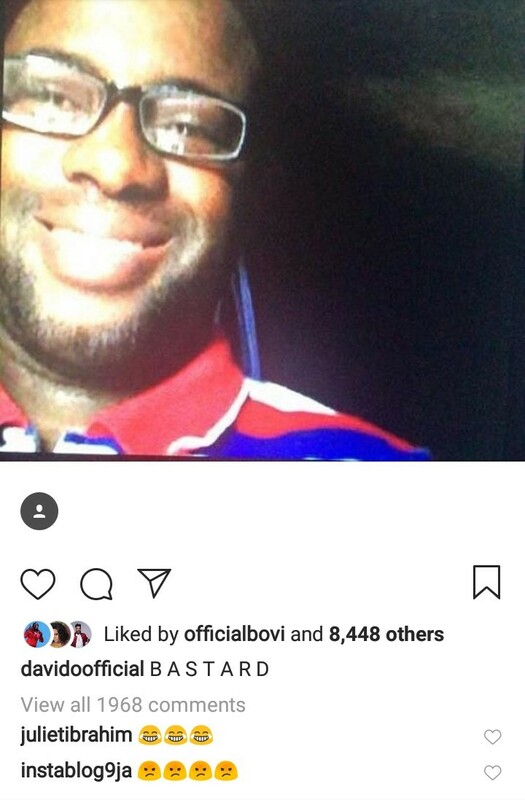 Earlier today, the identity of the founder of the Instagram blog, Instablog9ja, Known for their controversial posts, was revealed, and considering the fact that people have been curious for so long, the revelation blew up the entire social media. Shortly after the news was shared online, netizens and celebrities took to social media to react. Davido is one of those who reacted.